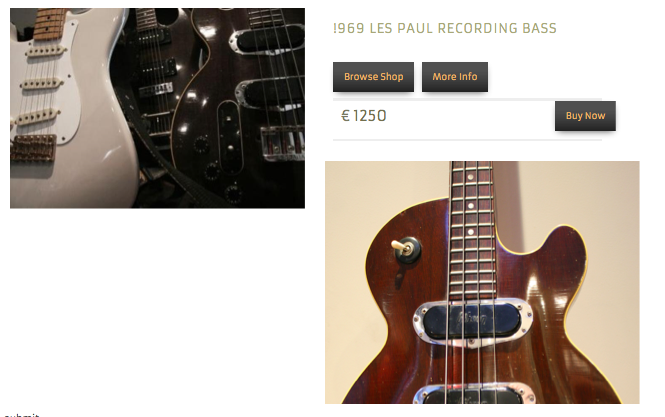 you have two windows on the product or category page module. One is the New Image module. Use this one to upload a new image that you want displayed on that product or Category page. The other is the Image on edit module. (both are displayed on the manager page). Use this one to edit or make any changes to one of the product's or categories all the image editor field work the same as the CMS Image Manager. 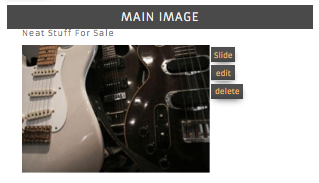 To sort your images according to product or category so you can find them quickly, use the "file Image under" function by naming the file the product or category that you will use it in. IMPORTANT NOTE: Whatever images you upload while having a product or category module will be associated with that product or category at all times. If you use them in a slideshow, they will show the right links to click through to. 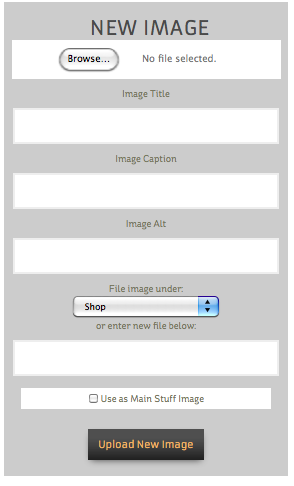 So upload each image to the right product or category module!